Recent times lo food allergies chala common avuthunai. Food allergies antey konni food manam body accept cheyadhu, eelanti unaccepted food tintey body lo chala different inka unusual changes osthai. 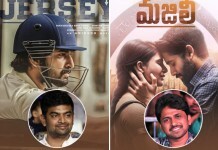 Chala varaku ee allergies extreme levels lo unntai, vitini ignore chesthey body health ki chala harmful. Normal ga mana body immunity konni food items tho cop up aavadhu aalanti time lo ee allergies osthuuntai. Chala varaku ee allergies food tho osthai ani manaki telidhu, aa different food allergies ento ani anukuntunara ? 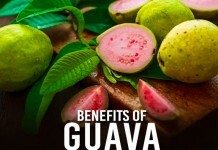 Aythey check this article and know more about food allergies. 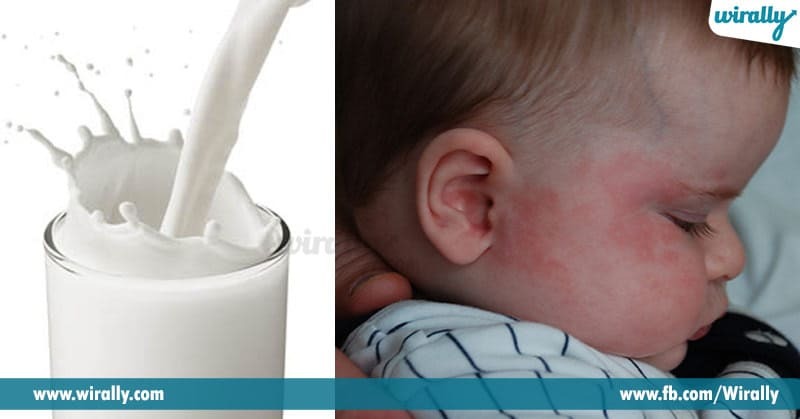 1.Milk Allergy: milk allergy chala common allergy, ee allergy ni lactose intolerance ani antaru. 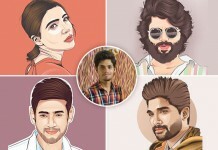 Ee allergy yekuvaga infants inka young children lo osthundi. Milk allergy tho main ga Skin irritations, abdominal pain, vomiting inka diarrhea lanti problems osthai. 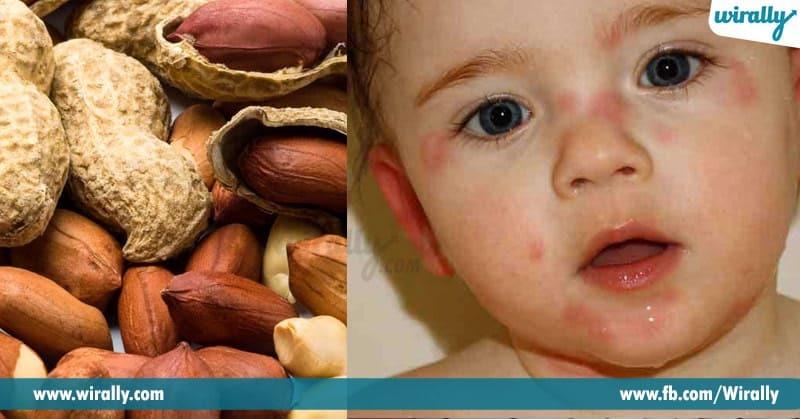 2.Peanut allergy: ee allergy yekuvaga kids ki untundi. Runny nose, skin infection, itching around the mouth inka digestive problems peanut allergy valla osthu untai. 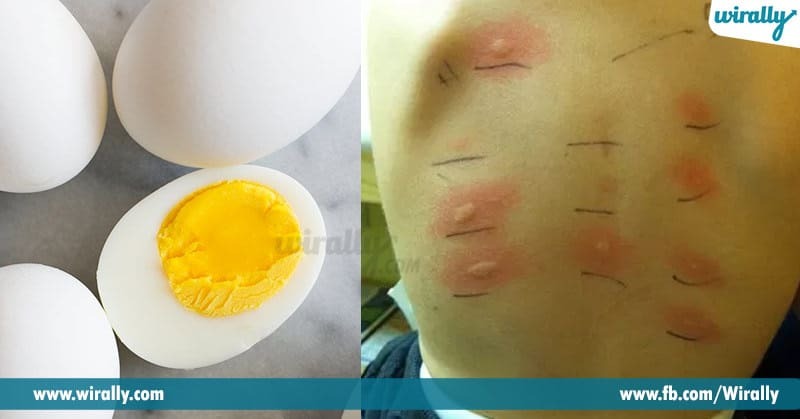 3.Egg allergy: eggs lo unna protien kontha mandiki padadhu, eelanti valla eggs tintey skin inflammation, nausea, diarrhea inka vomiting lanti problems ni face cheyali. 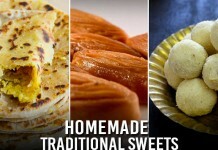 4.Wheat allergy: wheat allergy yekuvaga adults ki osthundi. 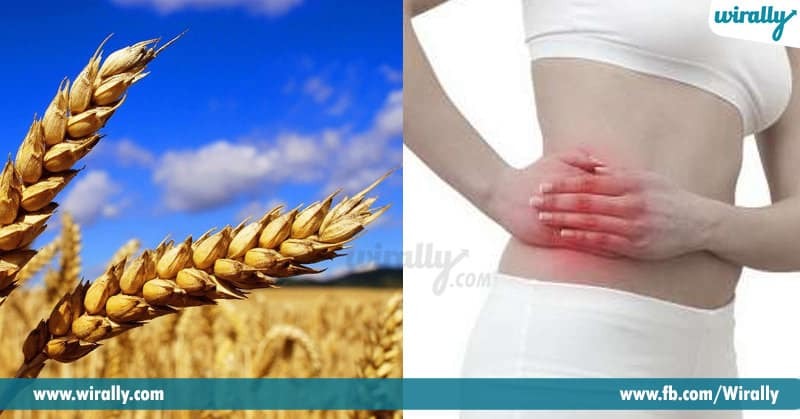 Abdomen inflammation , diarrhea, skin irritations inka mouth ulcers lantivi wheat allergy nunchi osthai. 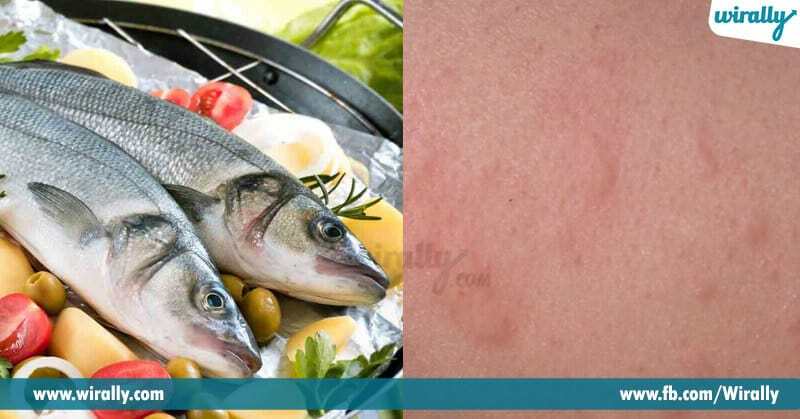 5.Fish allergy: Fish allergy chala harmful, ee allergy ni irgone cheyakunda first dhini cure cheskovali. ee allergy Skin rash, nausea, asthma, headache inka runny nose ki karanam avuthundi. 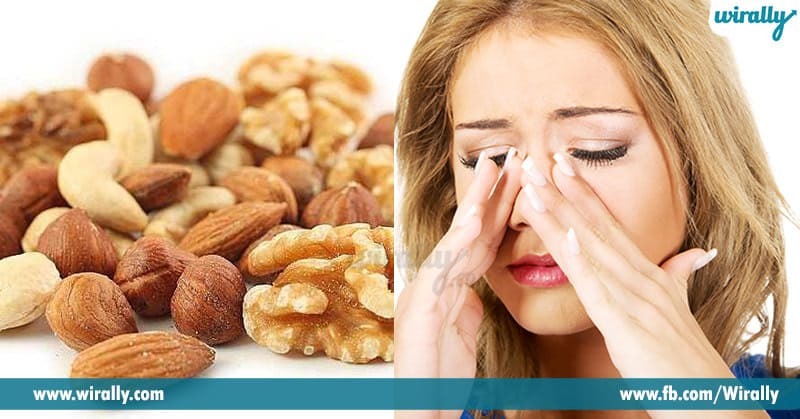 6.Tree nut allergy: walnut, almond, hazelnut, cashew, pistachio inka Brazil nuts ni tree nuts ani antaru, chala varaku ee nuts tho kuda allergies osthai. diarrhea, nasal congestion inka abdominal pain main allergy symptoms.